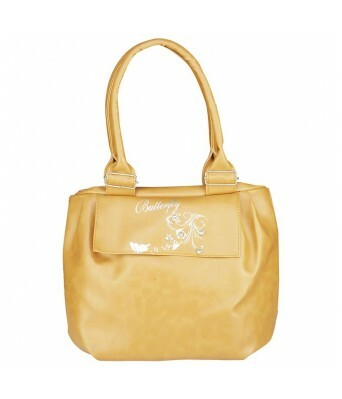 Look uber stylish and trendy by wearing this handbag and wallet for women from Caterfly. 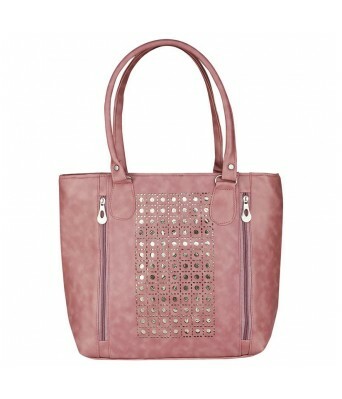 Made from synthetic, this handbag is capacious and perfect for keeping your everyday essentials. 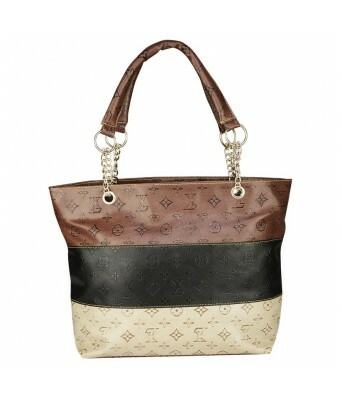 Pair this bag with casuals of your liking to look smart. 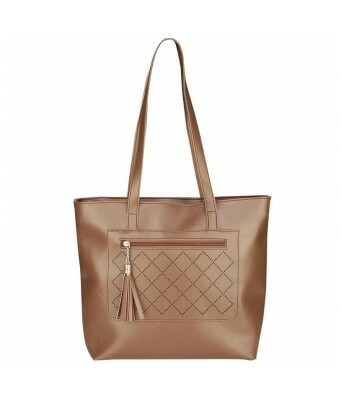 You can carry them according to the essentials you need to carry for the day out. 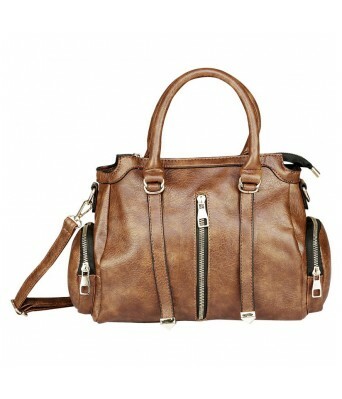 The bags are suitable for your daily wear, day trips, casual events, and outings and you can carry them according to your requirement. 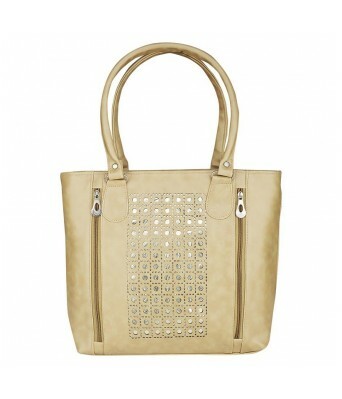 This handbag is sure to turn heads wherever you go. 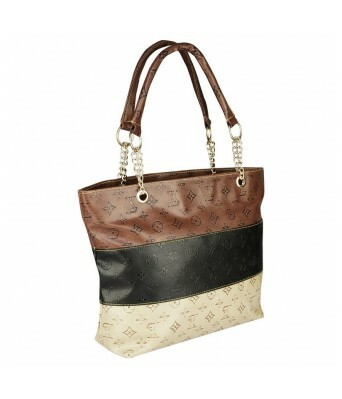 The versatile design can be carried to both formal and casual occasions. 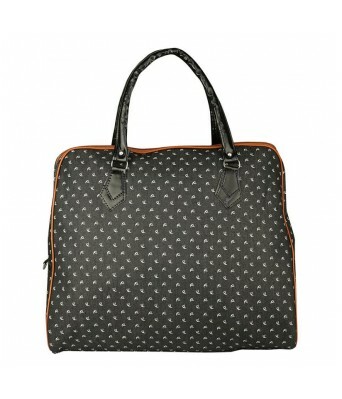 Its sturdy build and elegant design make it a true workhorse for the working woman. 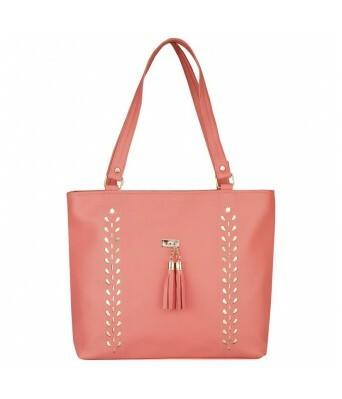 This handbag features zippered closures that help hold your belongings securely even in the event of the bag being dropped or placed upside-down. 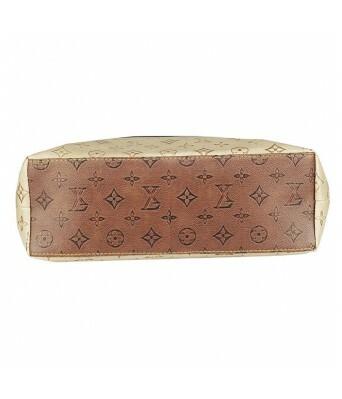 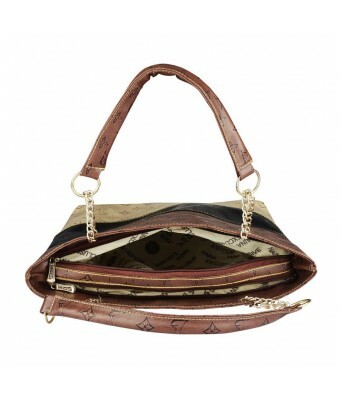 The handbag has a compact size which is suitable to keep your cash, coins, and cards. 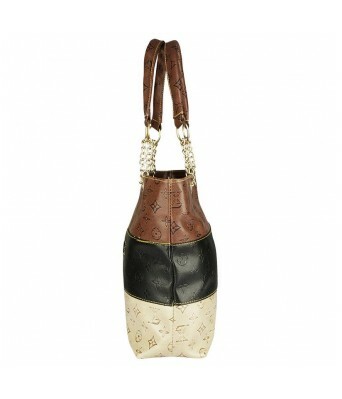 You can even carry it in your handbag while on a trip as a part of your travel accessory. 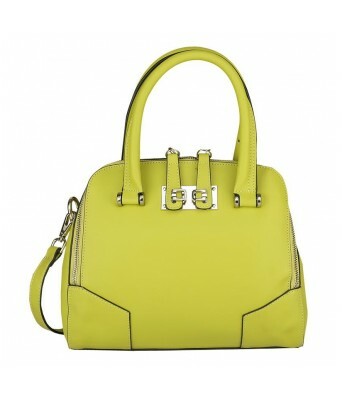 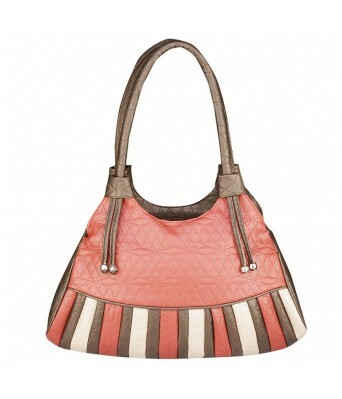 The handbag comes in a stylish design so that you can mix and match it easily with your outfit. 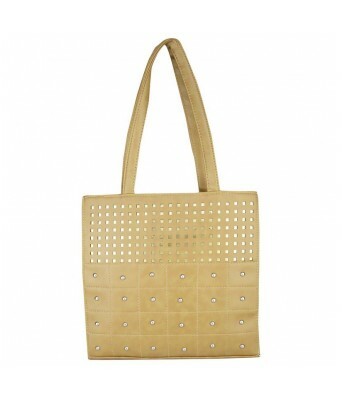 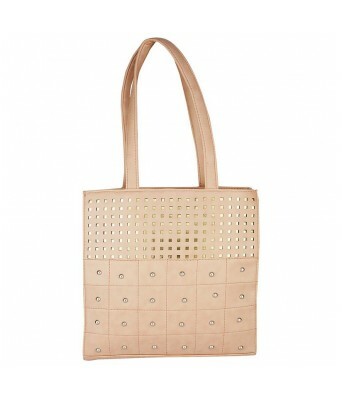 The bag goes well as a part of your daily wear or casual wear with ease for a peppy look. 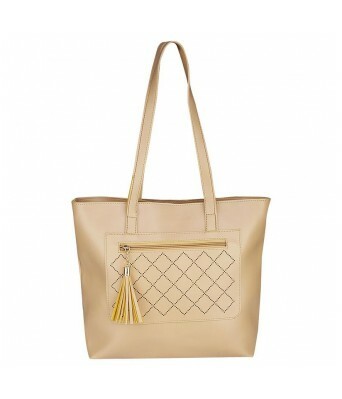 You can carry them according to the essentials you need to carry for the day out.